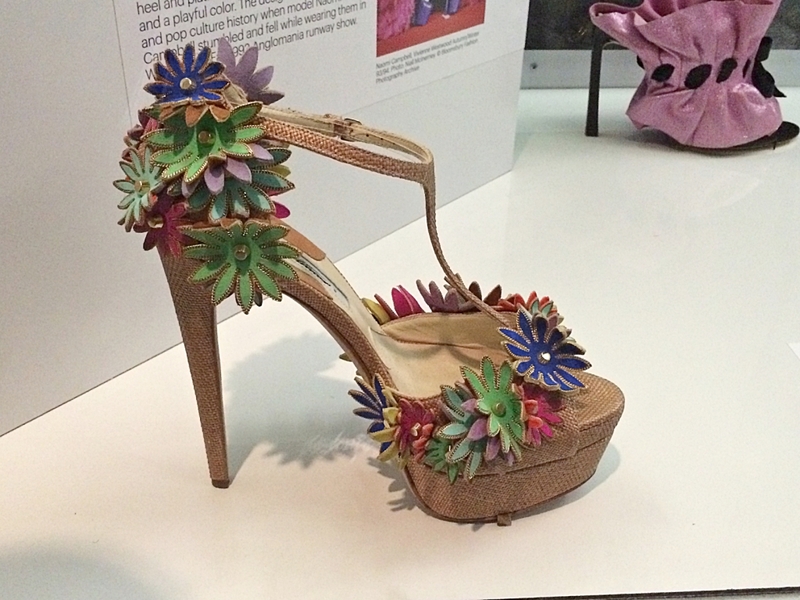 Some days ago I walked the streets of Manhattan and saw an advertisement of the Brooklyn Museum for an exhibition called ‚Killer Heels‚. Of course I had to go there. It was really fascinating. 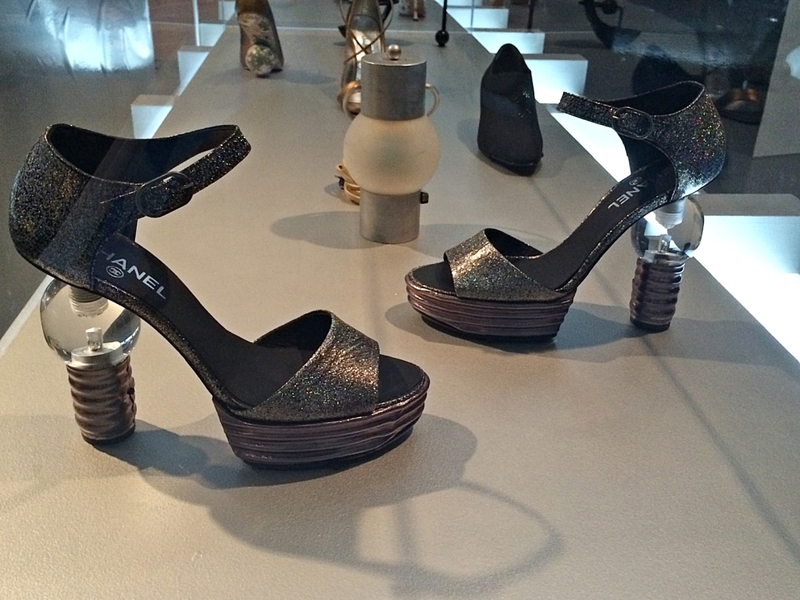 The exhibition included historical as well as contemporary shoes from many famous designers like Louboutin, Chanel, Manolo Blahnik, Alexander McQueen, Prada and Vivienne Westwood. 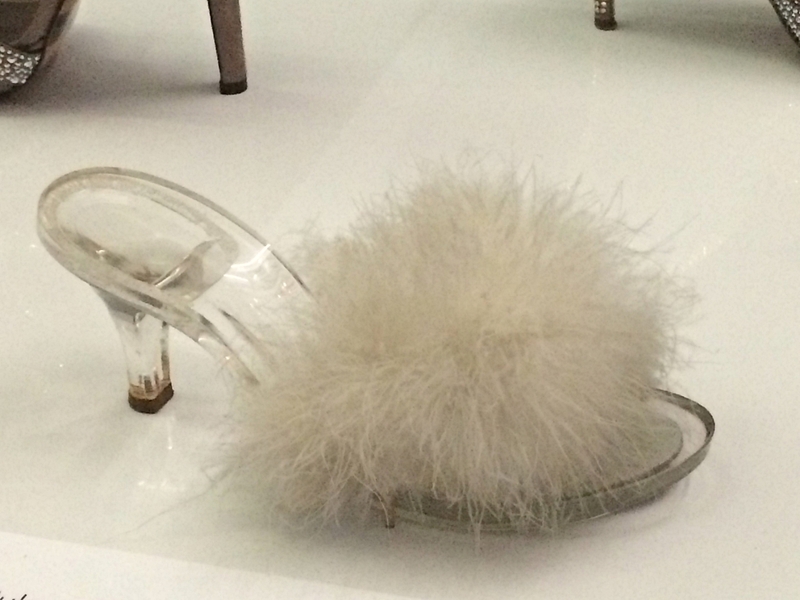 Moreover you can see a pair of shoes which Marilyn Monroe wore. 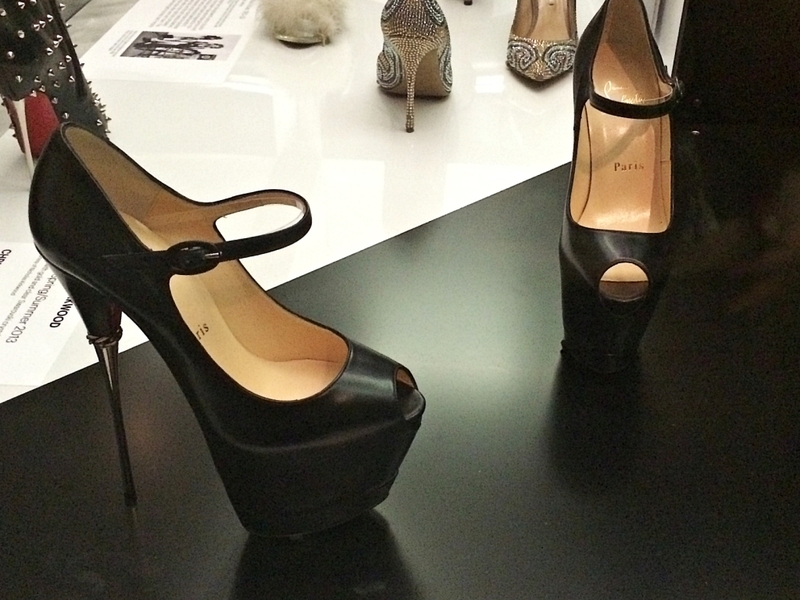 Als ich vor ein paar Tagen durch Manhattan ging, entdeckte ich ein Plakat vom Brooklyn Museum, das die Ausstellung „Killer Heels“ bewarb. Dass ich diese Ausstellung nicht verpassen durfte, ist euch sicher klar … und es hat sich wirklich sehr gelohnt. 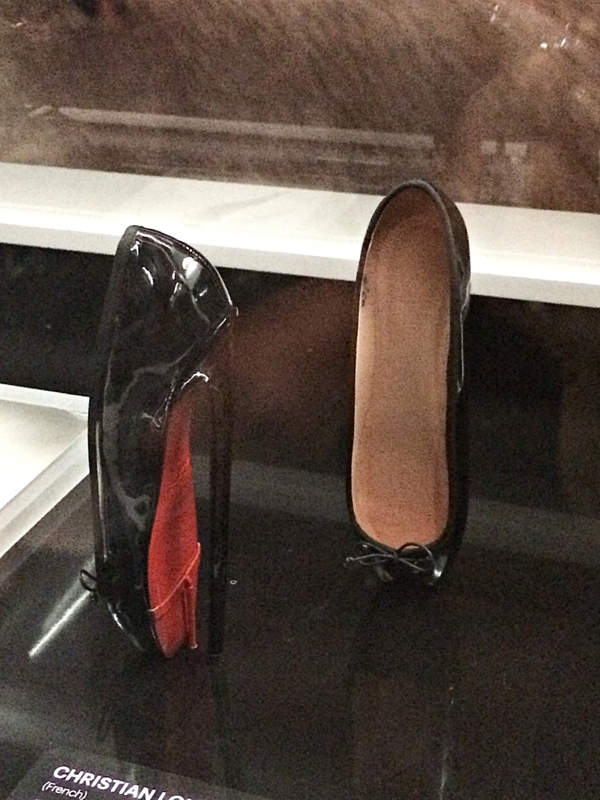 Die Ausstellung bestand aus historischen bis aktuellen High Heels von vielen bekannten Designern, wie Louboutin, Chanel, Manolo Blahnik, Alexander McQueen, Prada und Vivienne Westwood. 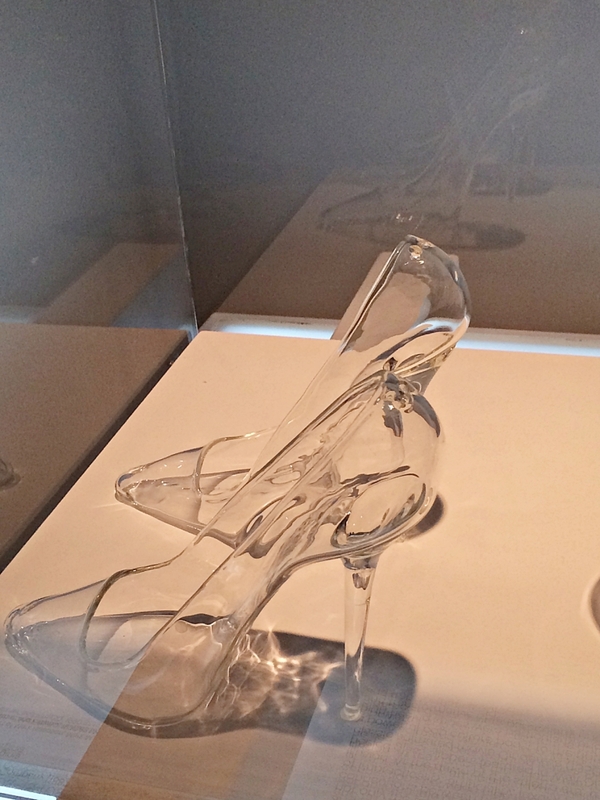 Außerdem konnte man ein Paar High Heels bestaunen, das Marilyn Monroe getragen hat. 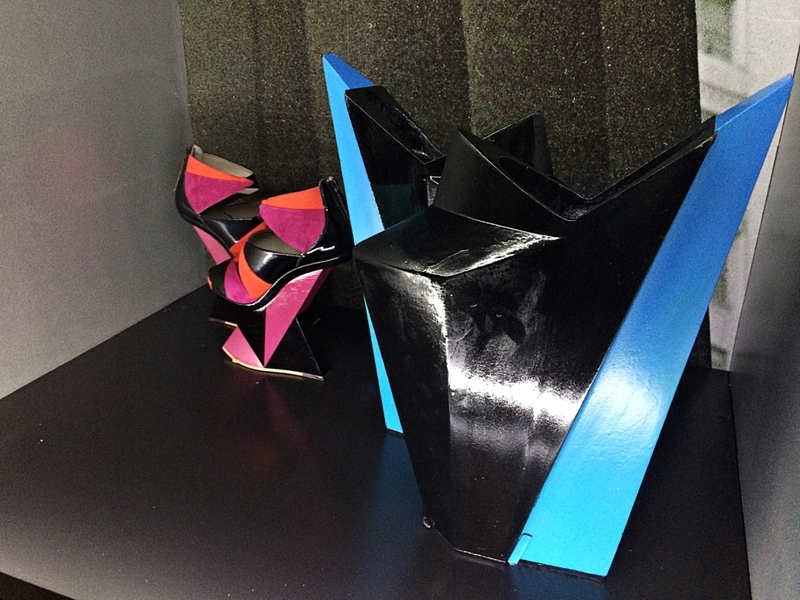 Die Ausstellung ist noch bis zum 15. Februar 2015 zu sehen. 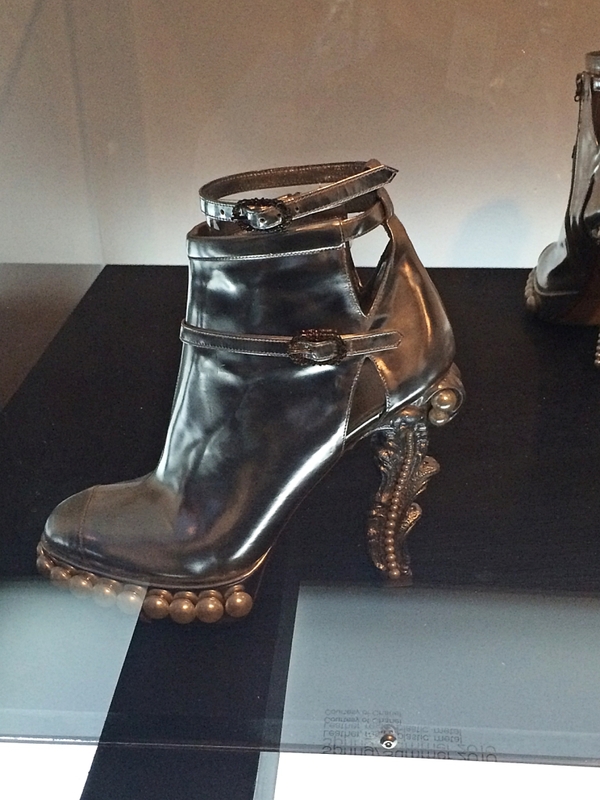 This shoe was designed for Lady Gaga. She wore it for the launch of her perfume „Fame“. Great post! I love heels, too! 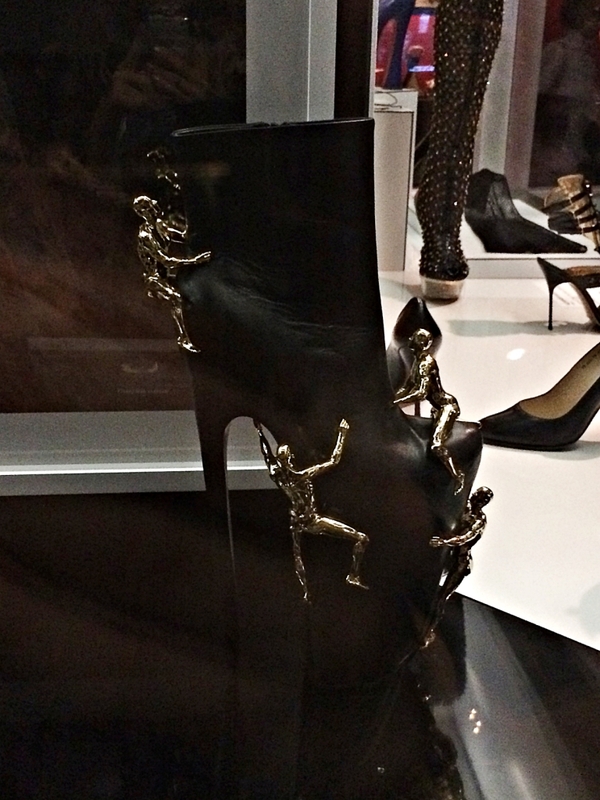 Dear KOH, these shoes are really crazy. I guess it would be funny to see woman wearing these shoes. 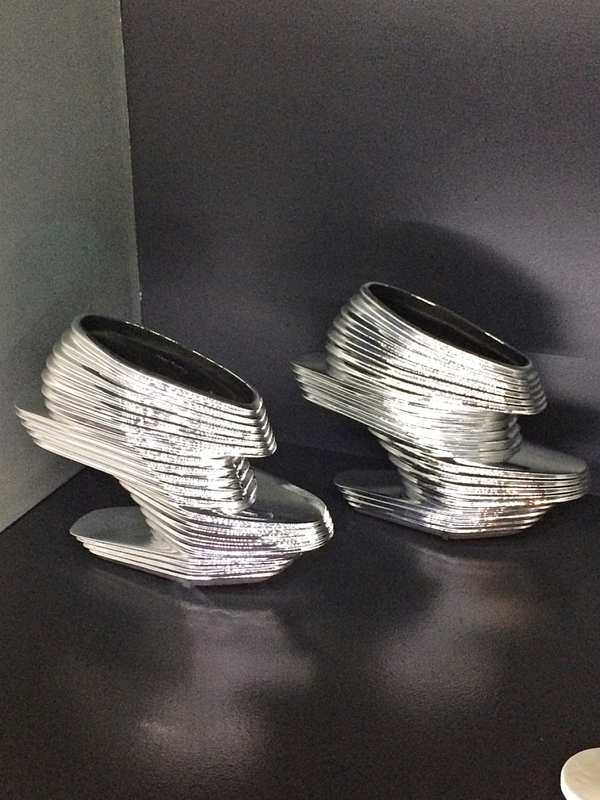 I love it when designers put innovative twists on heels like I see here! great choice of photos! Fantasia of the design world. I like nerly every post of your blog! Good pictures, cool ideas 😉 Greetings from Dortmund!